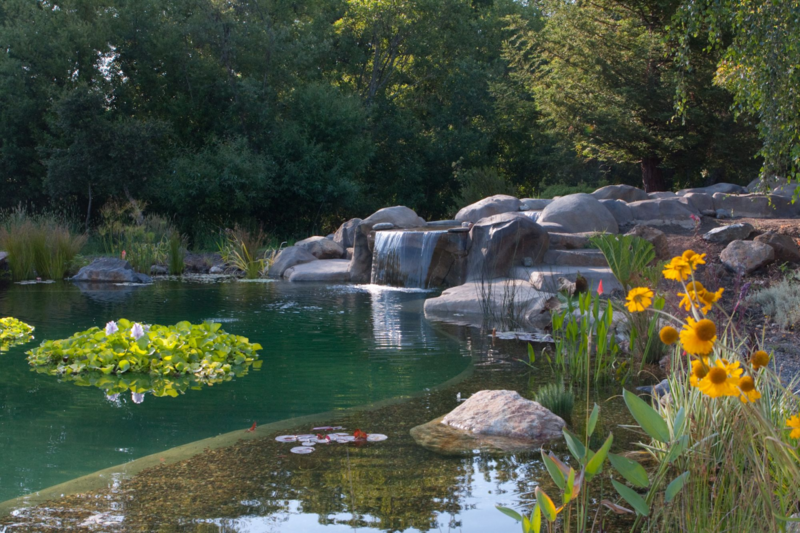 Lake Swimming Pool – Gary McDonald and Son Inc.
Gary McDonald and Son Inc.
Natural Swimming Pools, Ponds, Custom Rock Swimming Pools, Spas and Waterfalls. 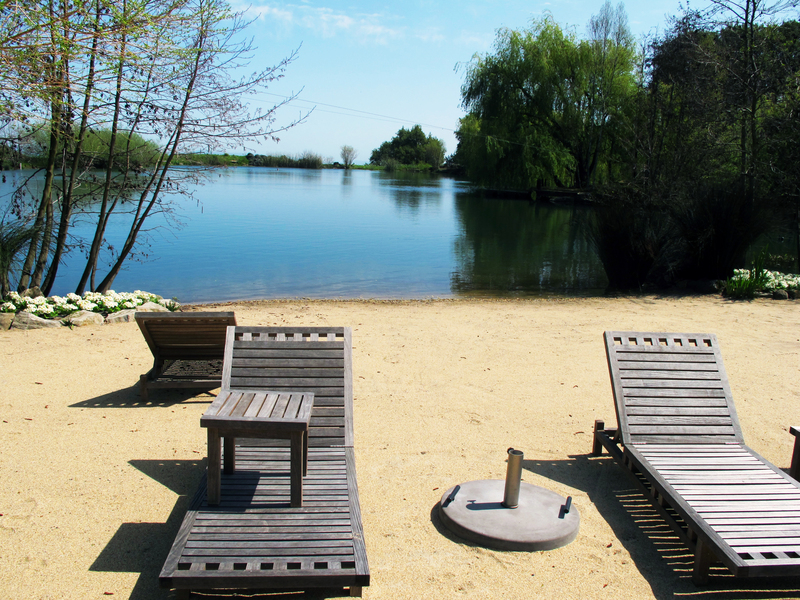 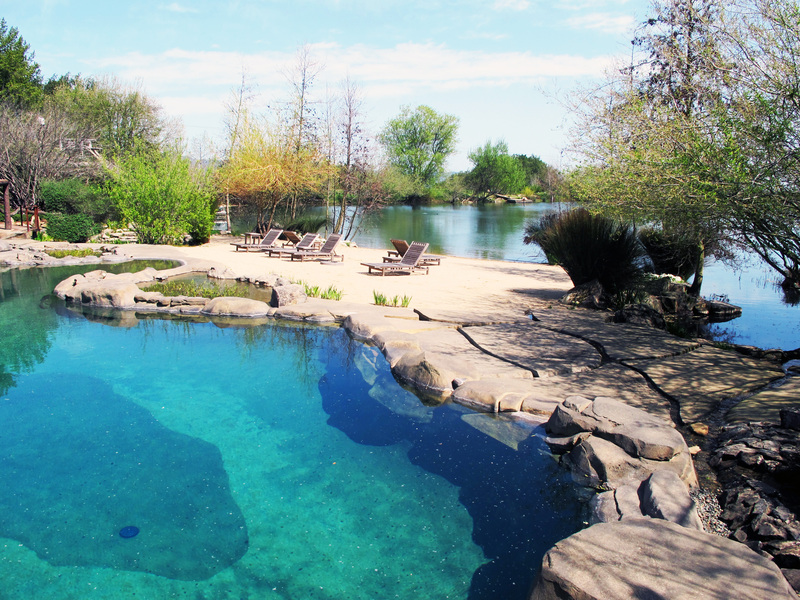 We built this lovely swimming pool inside this existing lake! 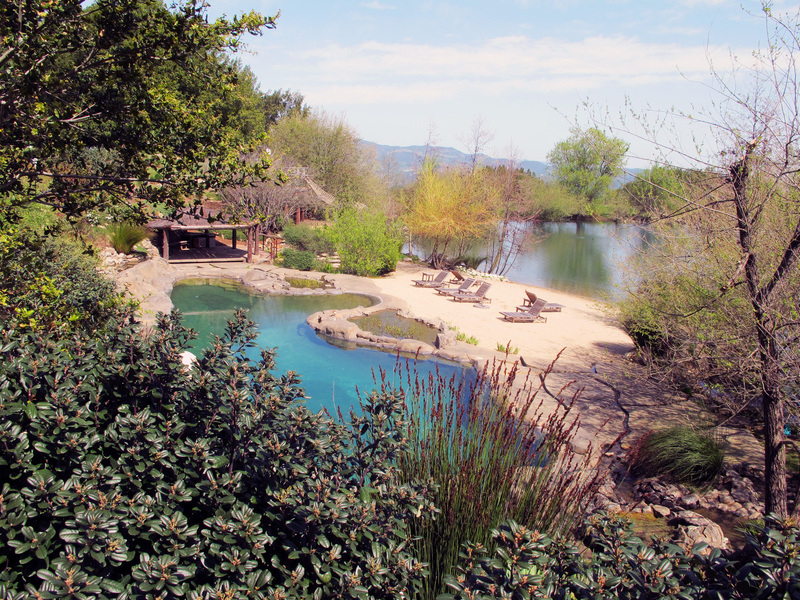 The “Why” of Gary McDonald and Son Inc.
What’s it like to own a natural pool? 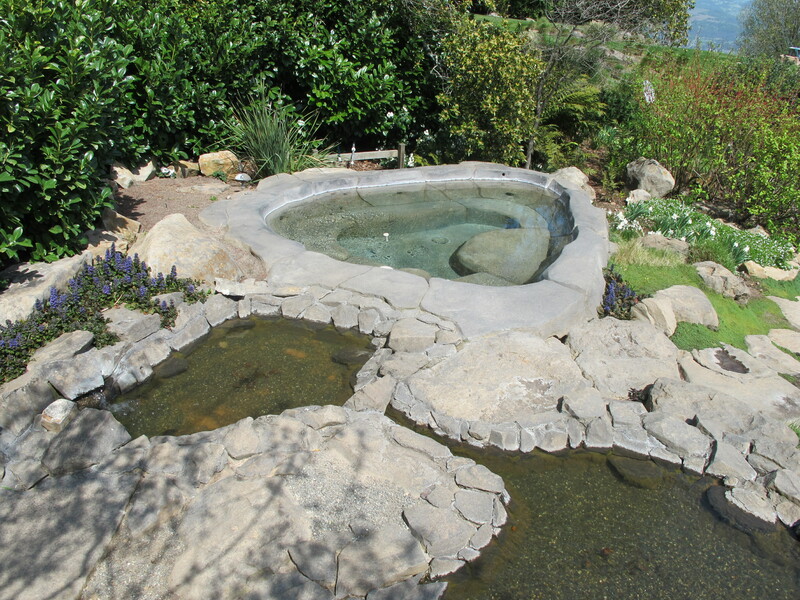 We can build you a natural pool for the same price as a typical covered pool. 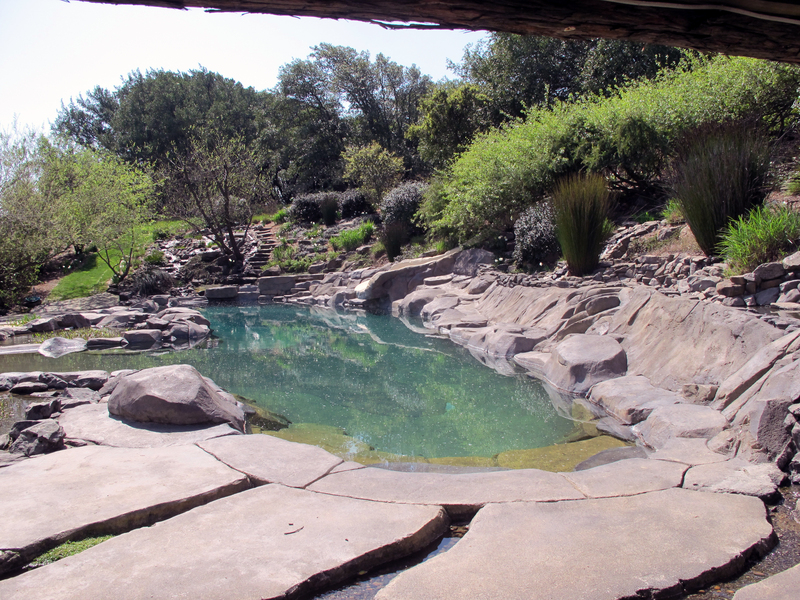 "They had the added task of tying the pool location into a memorial grove of ‘Sequoia Sempervirens’ that we had planted in memory of our oldest, Ryan. 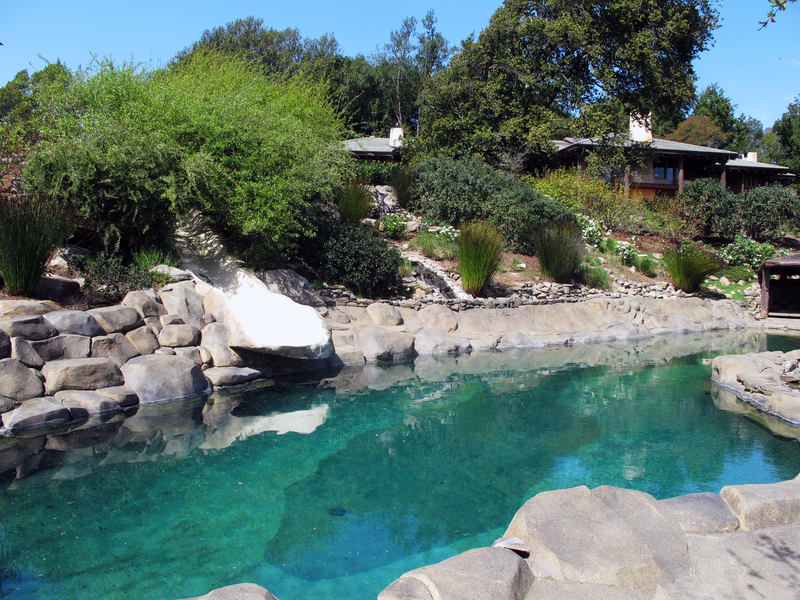 They took meticulous care in laying out the pool in that regard and were always washing the redwoods when some of the cement dust would splash on them.